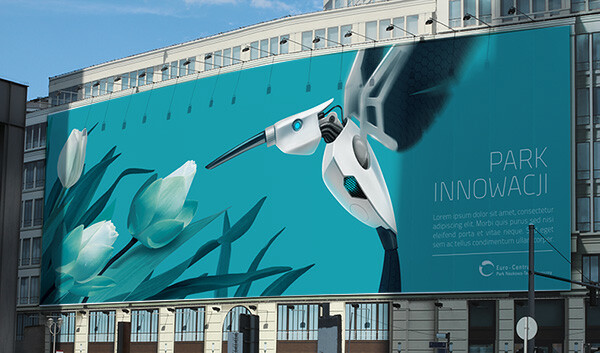 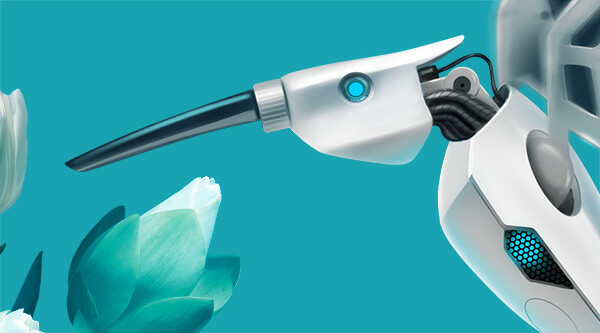 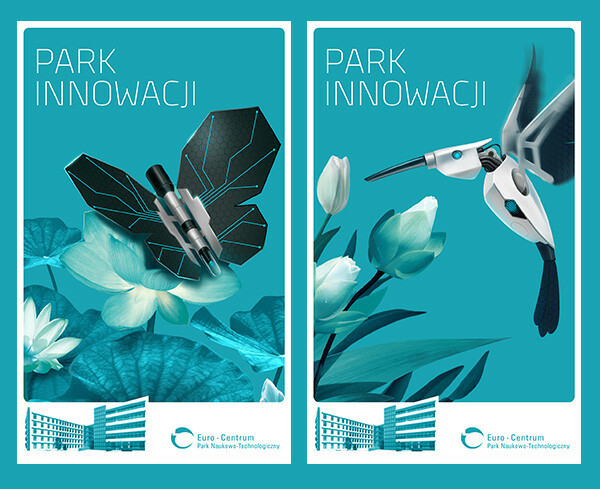 The key visual, accompanied by the slogan “Innovation Park”, were created for “Euro Centrum” Science and Technology Park from Katowice, Poland. 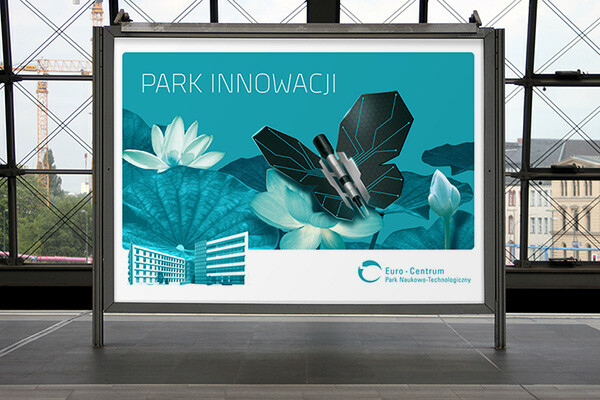 Euro-Centrum Group focuses on developing energy efficient technologies and energy saving in buildings. 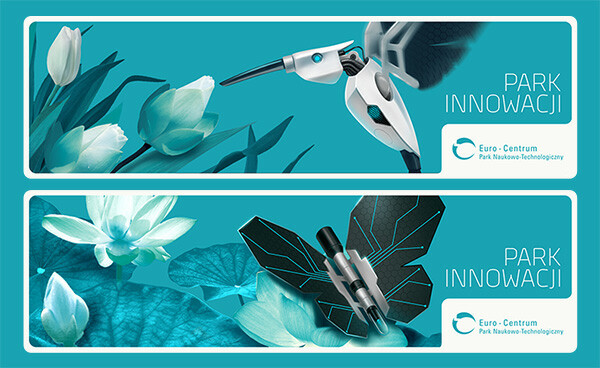 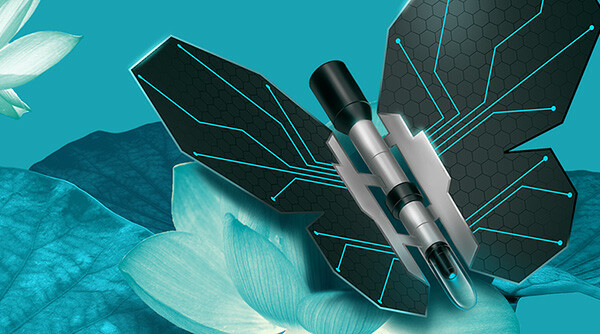 The image was supposed to relate two ideas: innovative technology and natural enviroment, reconciled in a perfect balance. 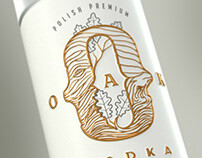 Logo was provided by the client.